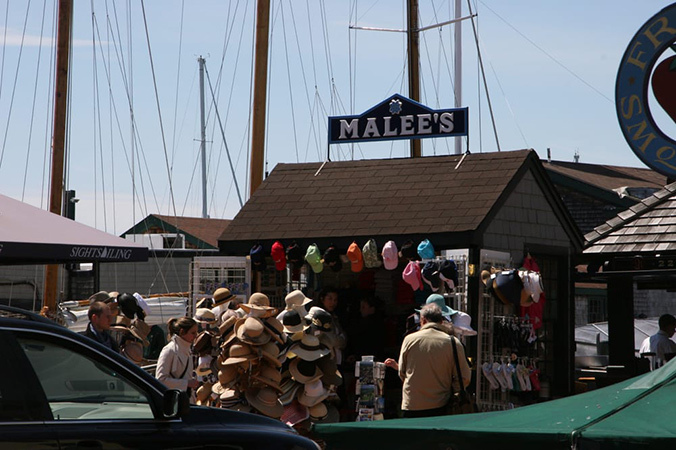 We opened Malee’s doors in the summer of 1991 in the heart of Bowen’s Wharf in Newport, RI. 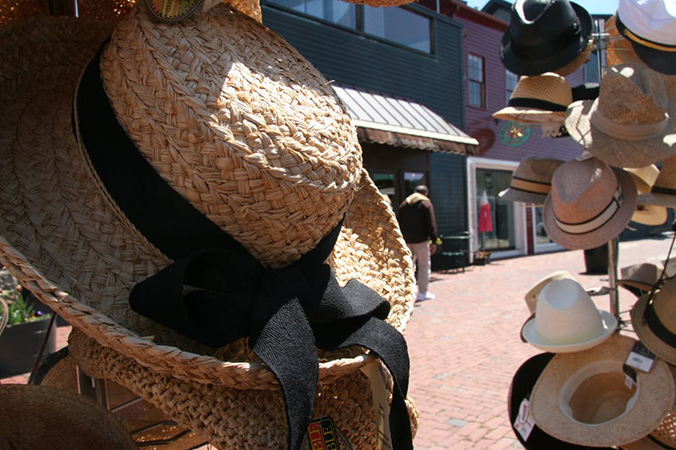 And as we did twenty years ago we offer the same variety of items including hats, branded apparel, sunglasses, and much more. We take the utmost pride in the excellence of our products and the extensiveness of our offerings, and we invest just as much interest in the quality of the relationships built with our customers. Our goal is to create the absolute best shopping experience possible; the intention to constantly surprise you with distinction and diversity in our products. 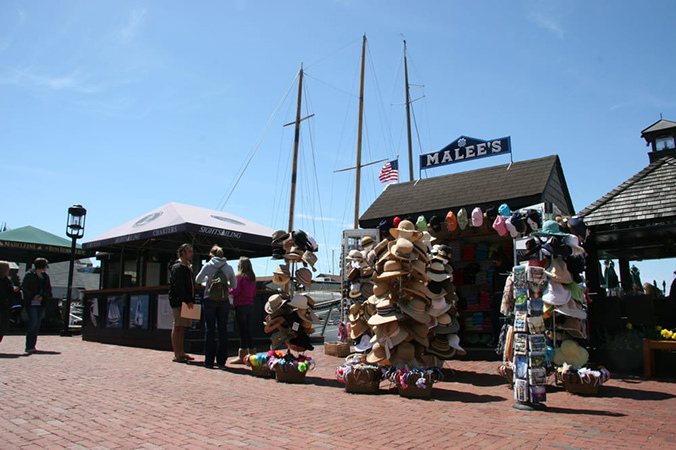 We’ve carried this attitude since day one, designing and marketing Malee’s-branded gifts and apparel for the enthusiastic sightseer, the loyal local, and just about any other friend, newlywed, retiree or new face who comes our way. 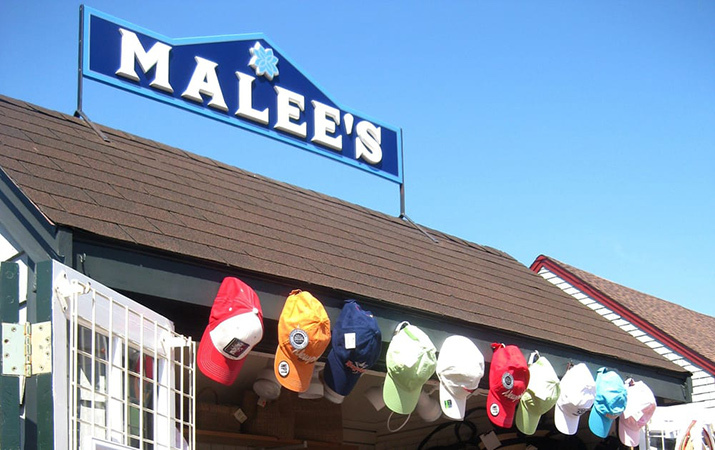 A part of a tourist hub, we look forward to meeting people from all walks of life – Malee’s owners are of Thai and Spanish backgrounds after all.